Snake character wildlife nature viper. 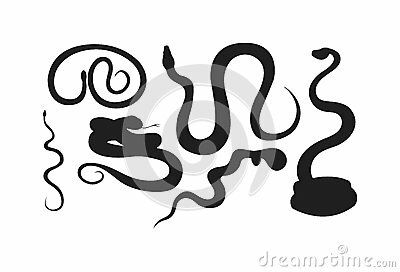 Flat snake python symbol, venom predator snake toxic reptile. Cartoon snake danger tongue poisonous. Common viper snake wild danger reptile vector. Color kind kraken. Graphics for children`s literature or packaging design children`s products. The green snake anaconda prepares to attack. Flat. Vector graphics. Dragon is fantasy animal in fairy tale.